Product prices and availability are accurate as of 2019-04-22 22:12:04 UTC and are subject to change. Any price and availability information displayed on http://www.amazon.com/ at the time of purchase will apply to the purchase of this product. Try Zi-Rui Tri Color Changing with Temperature 3D Printing PLA Filament, which gives your printing object a very smooth gradient effect between colors!! 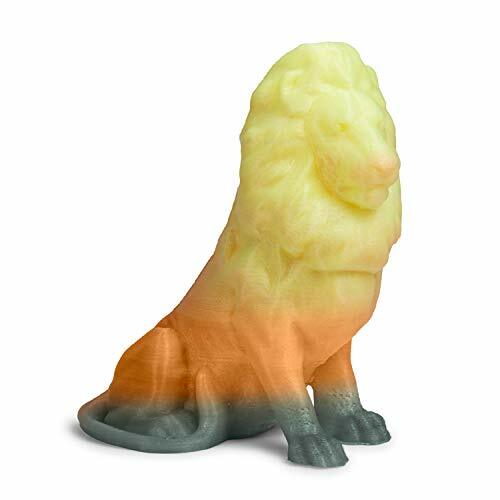 Tri Color Changing with Temperature PLA filament make your 3d printing model perfect, Gorgeous surface, nature and unique textures ects. 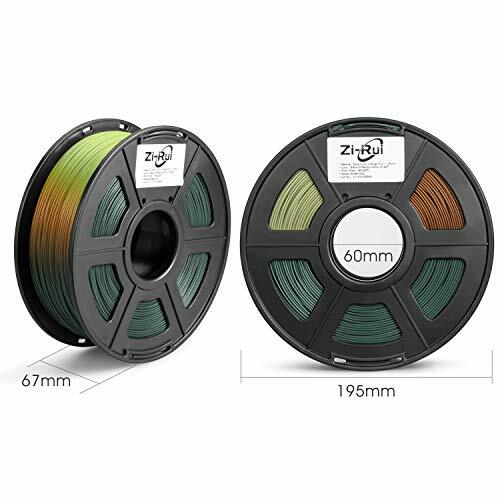 Coupled with premium raw material, transcend industry standard accuracy and strict control, let you enjoy the fun of smooth printing with Zi-Rui Tri Color Changing with Temperature PLA filament. TEMPERATURE COLOR CHANGE: Under 31ºC it looks black and above that it starts getting red, and when the temperature is above 45ºC, it starts getting yellow. Please note that this type of filaments should avoid long-time direct sunlight exposure. The longer the exposure time, the faster the color fade. DIMENSIONAL ACCURACY: 1.75mm filament, diameter variance of no more than 30 microns for consistent feeding and better 3D prints. 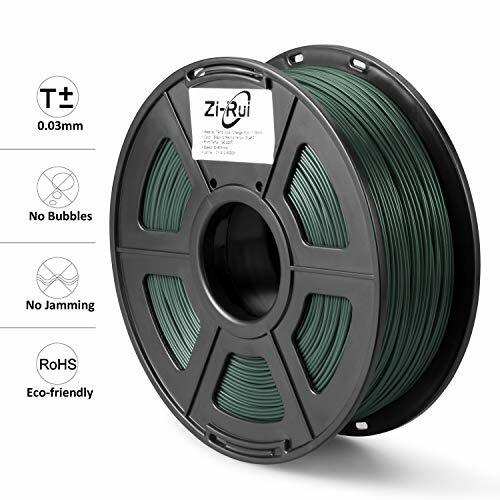 SMOOTHLY PRINT: Zi-Rui engineered its Professional 3D Printer filament to strict tolerances and the highest quality standards, ensuring trouble-free operation with your 3D printer and superior results. Good shaping, no bubble, no jamming, no warping. 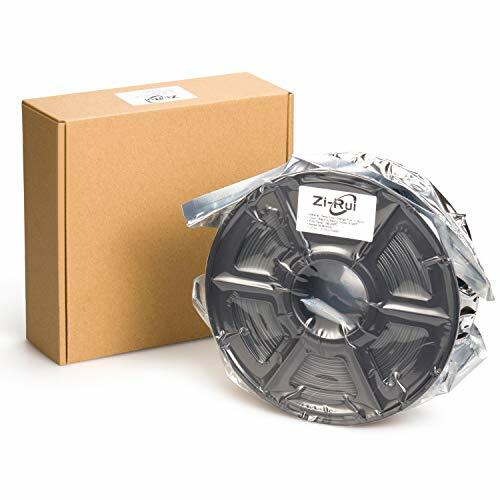 HIGH PERFORMANCE: Orderly wrapped, melt well, feed smoothly and constantly without clogging the nozzle or extruder. 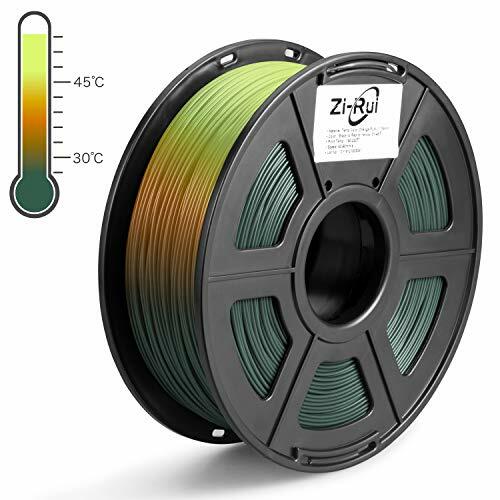 Zi-Rui PLA filament is the choice of engineers, designers, and anyone else into 3D printing who demands the best. 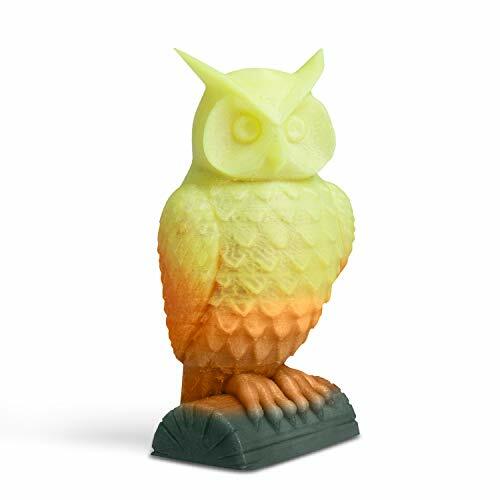 HIGH COMPATIBILITY: Perfectly compatible with most of the FDM 3D Printer, Can print the best works for you.